*Performances are on Fridays and Saturdays at 8p, and Sundays at 2pm. *There is one Thursday night performance on June 6 at 8pm. 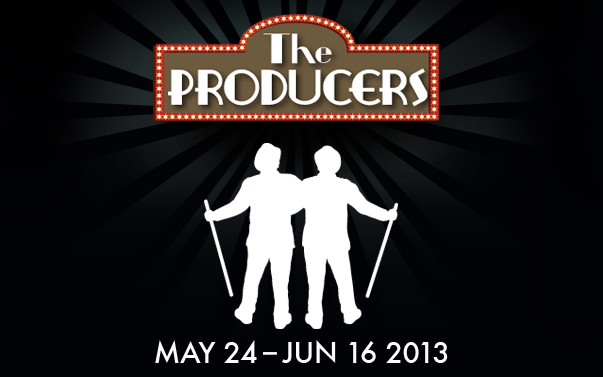 Join Us for Our Grand Season Finale — The HILARIOUS Broadway SMASH HIT Musical, “THE PRODUCERS”! ← OUR NEWEST “HEART OF ALT” IS NOW ON OUR FACEBOOK PAGE!